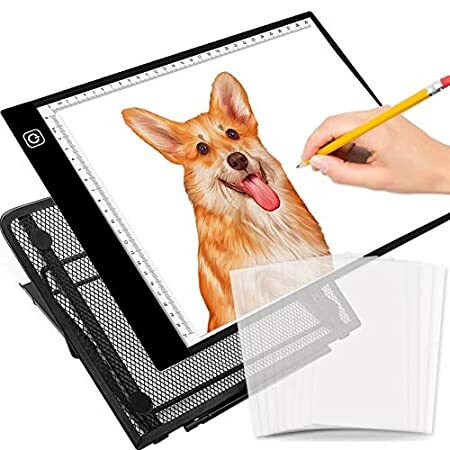 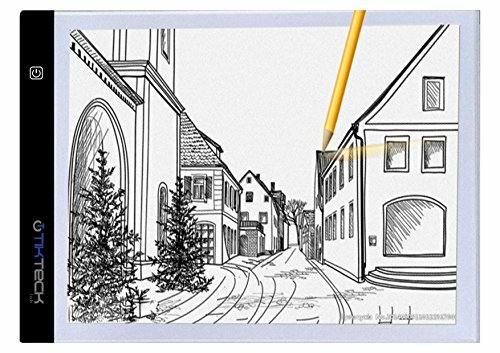 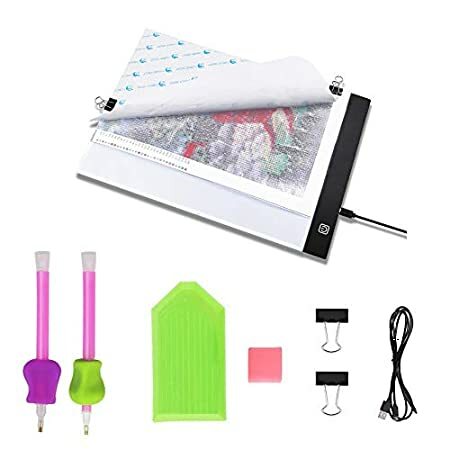 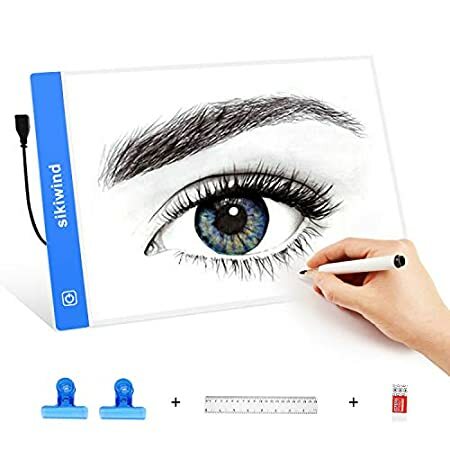 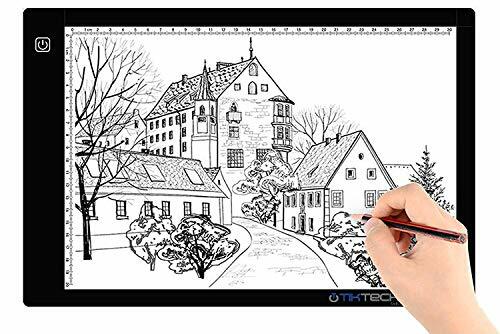 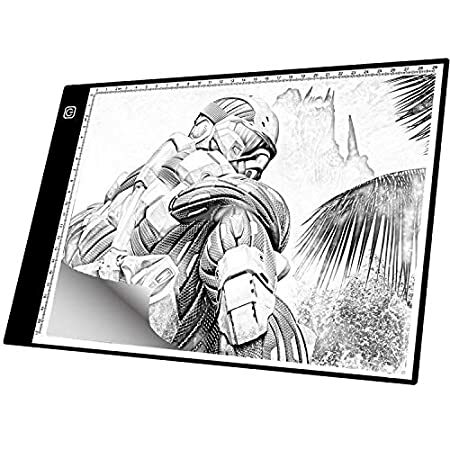 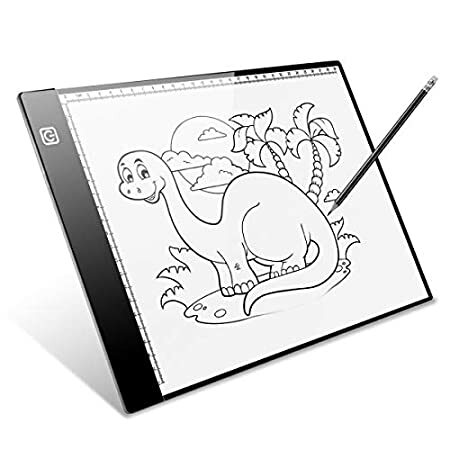 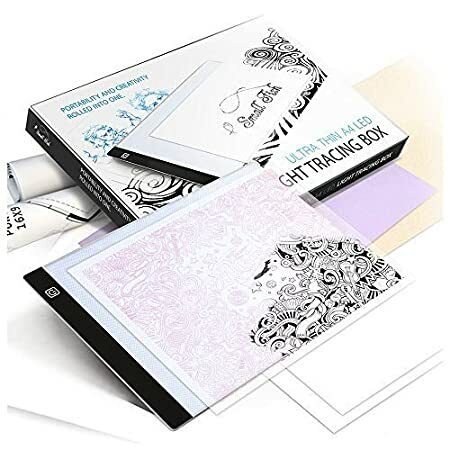 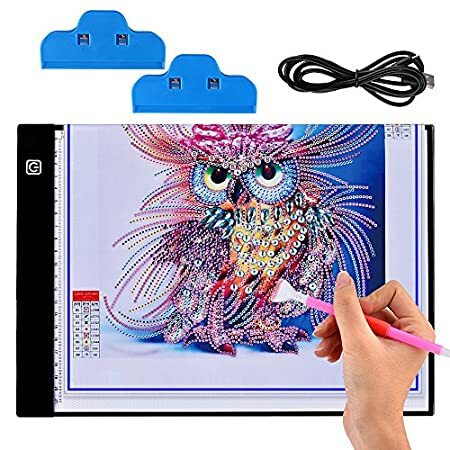 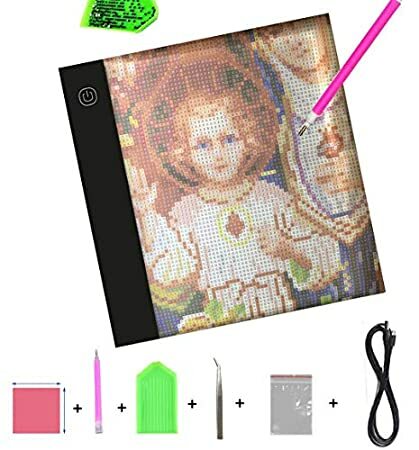 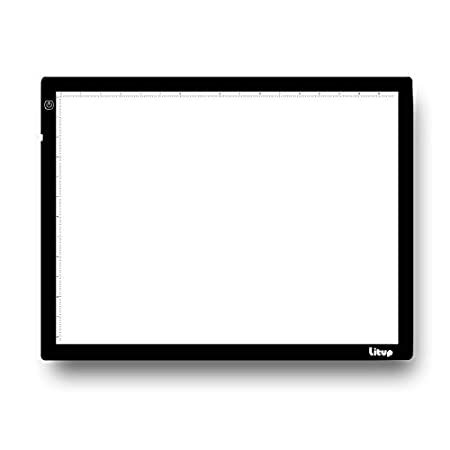 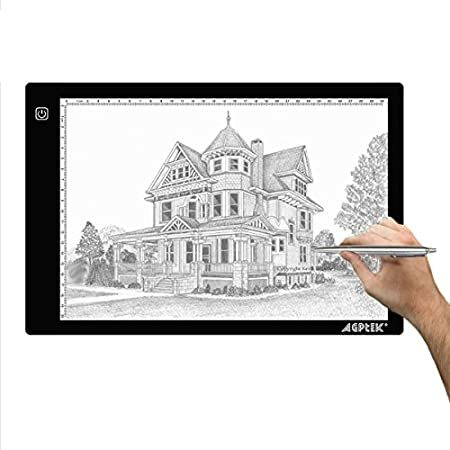 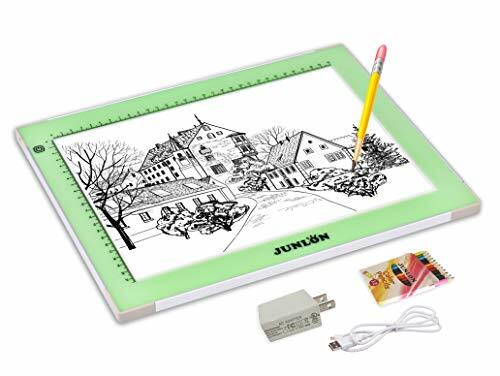 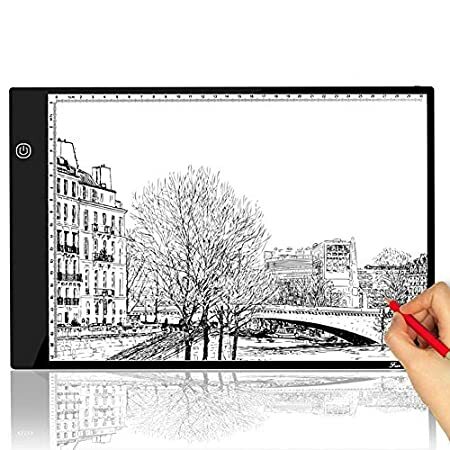 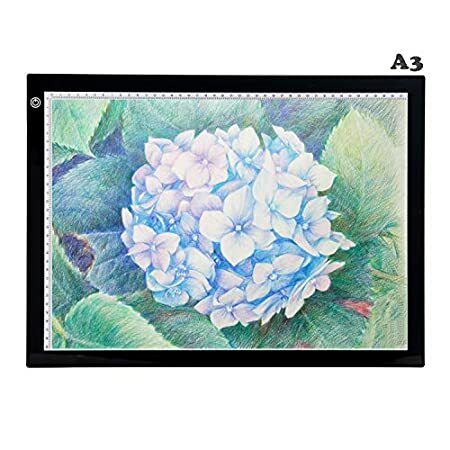 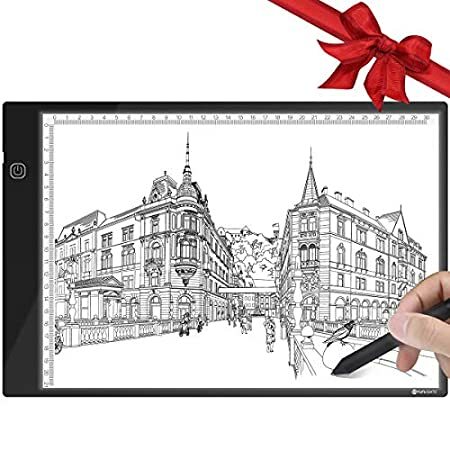 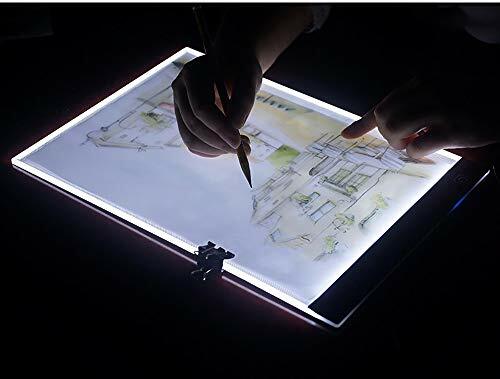 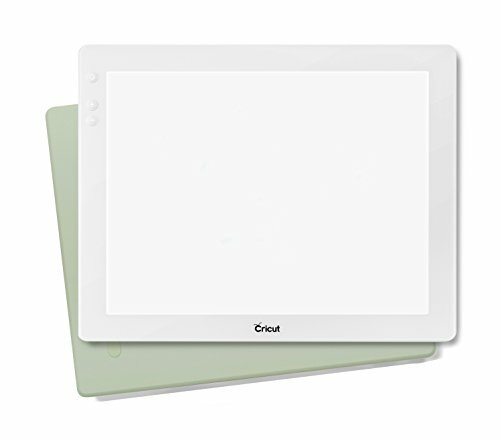 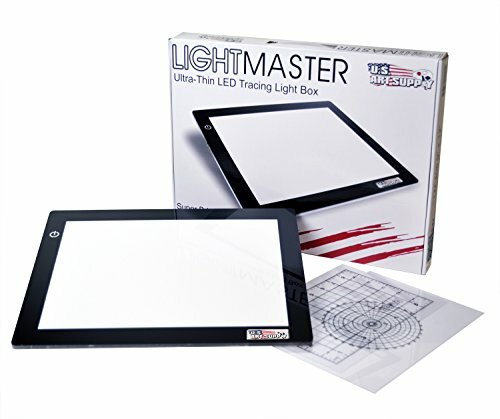 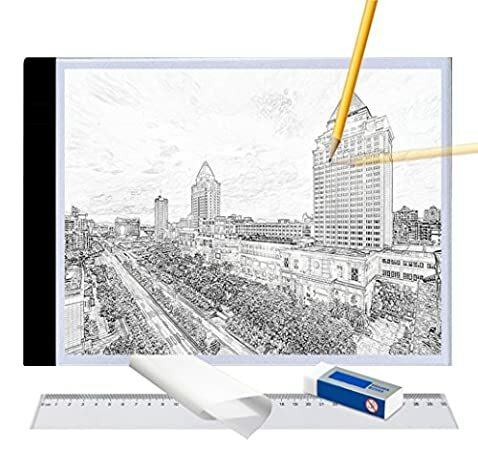 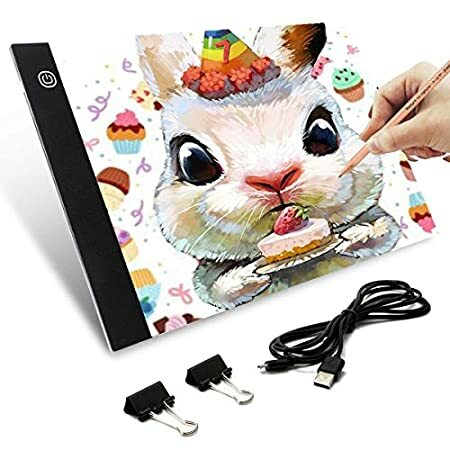 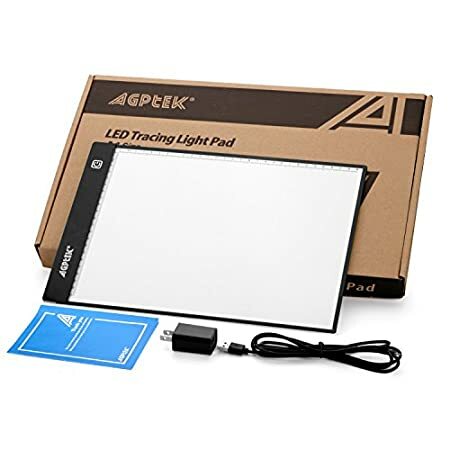 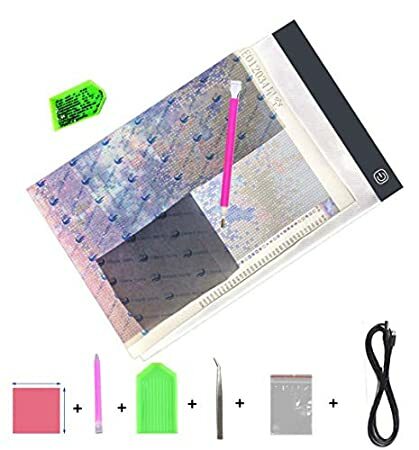 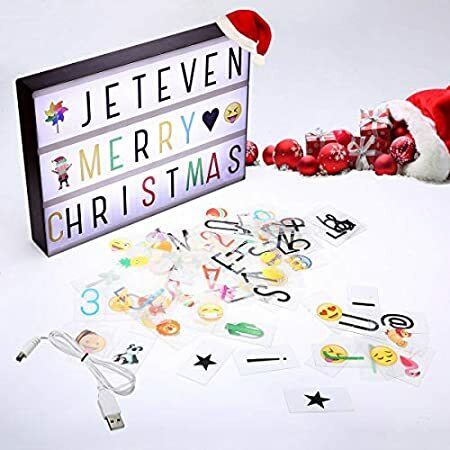 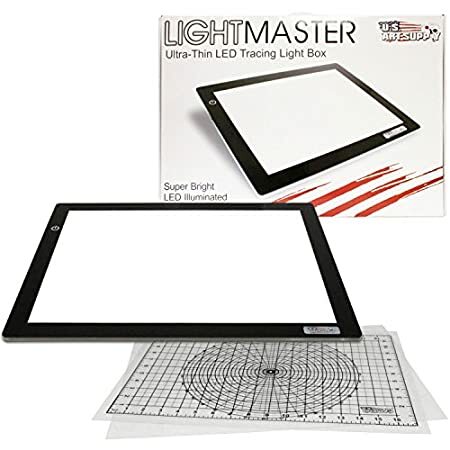 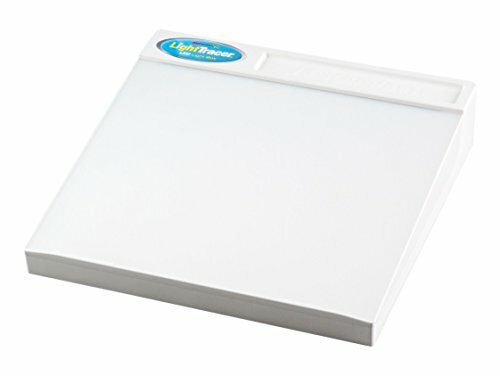 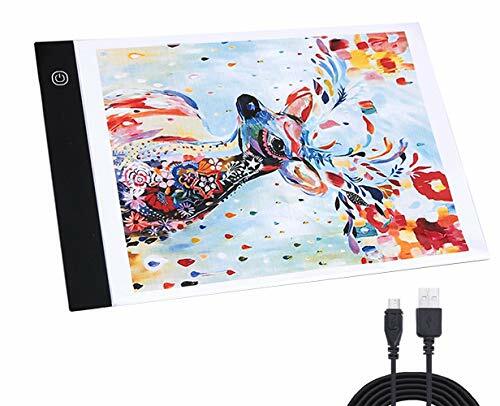 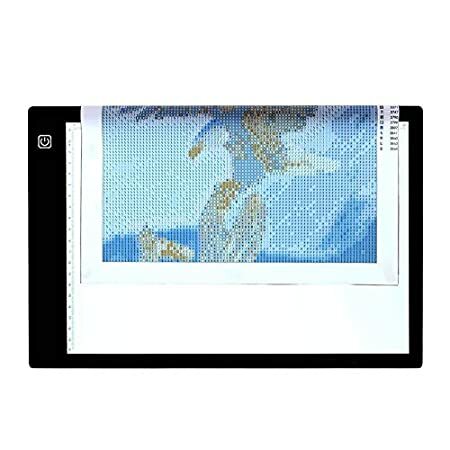 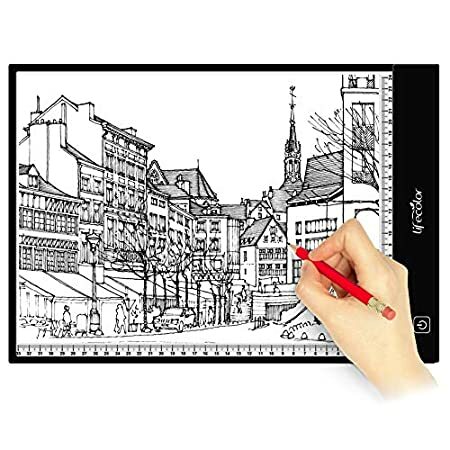 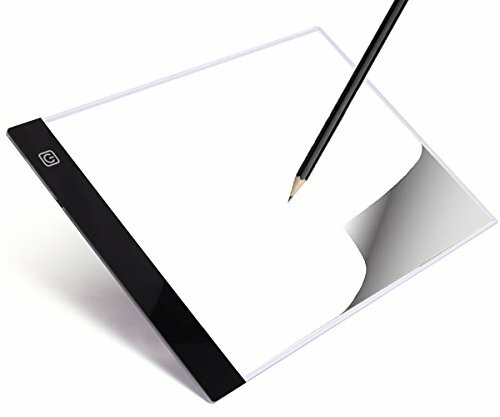 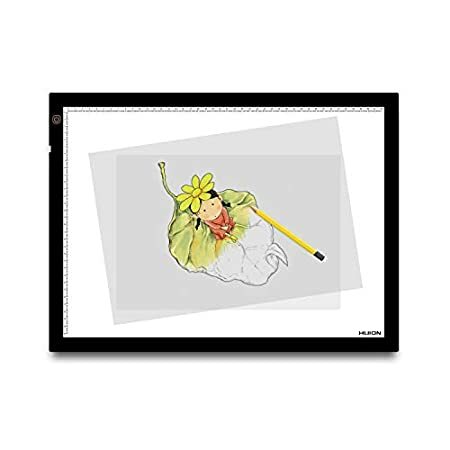 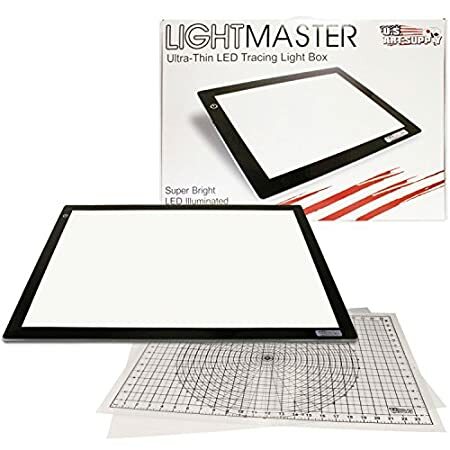 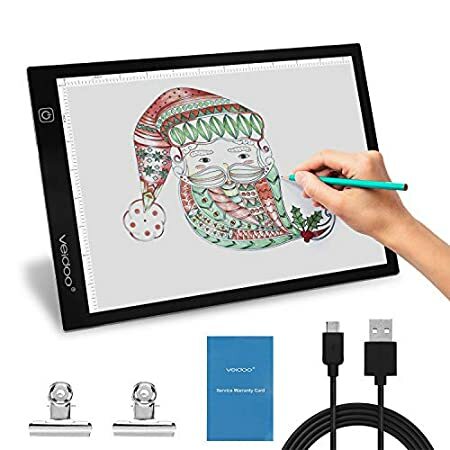 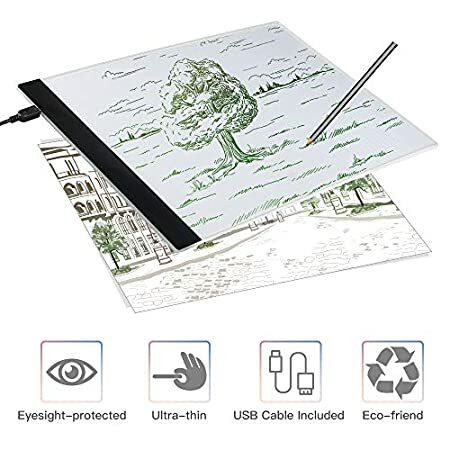 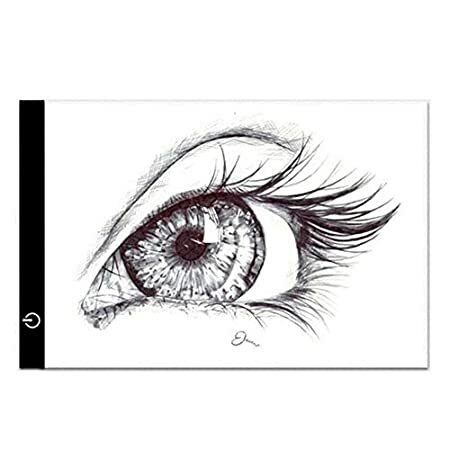 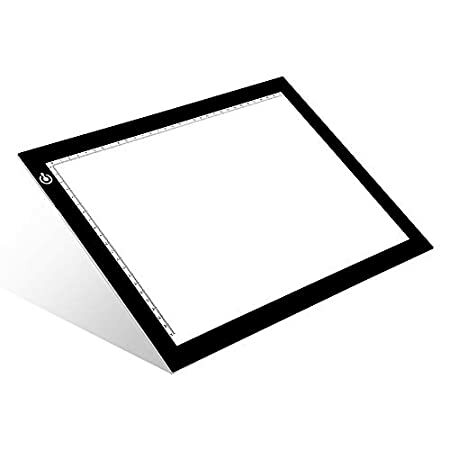 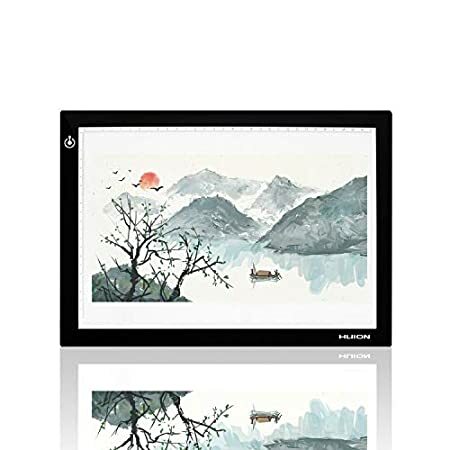 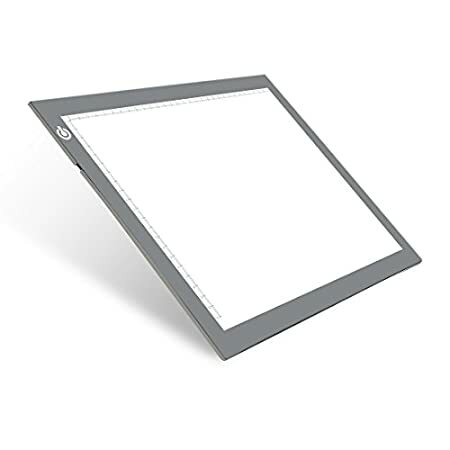 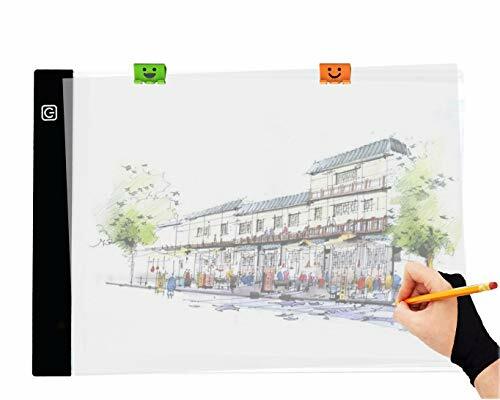 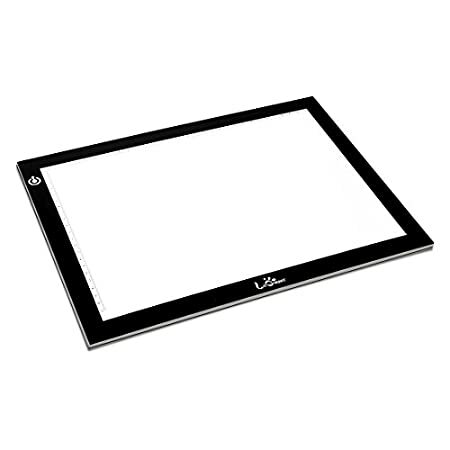 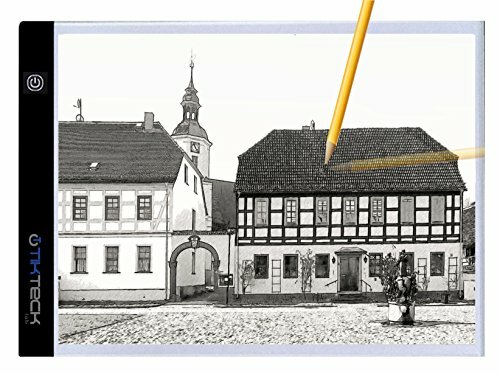 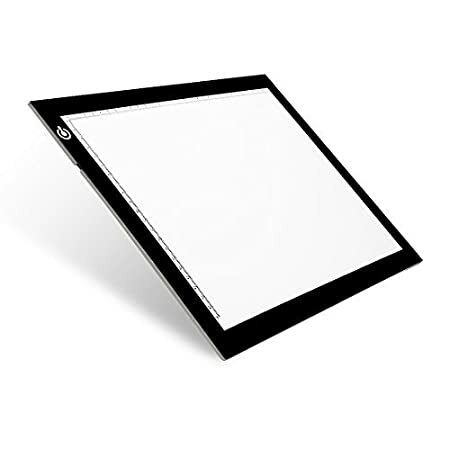 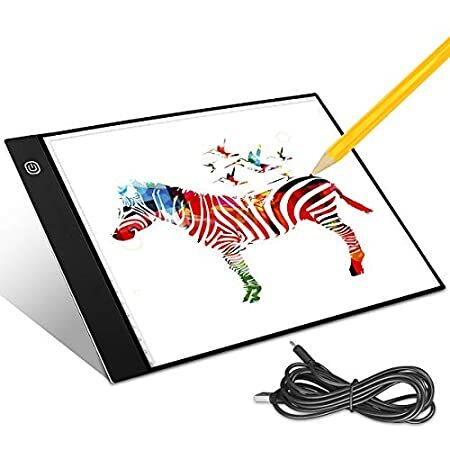 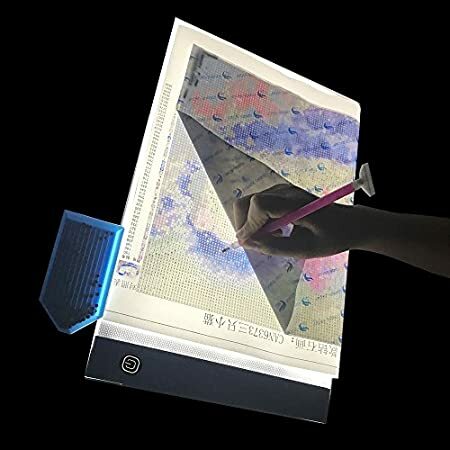 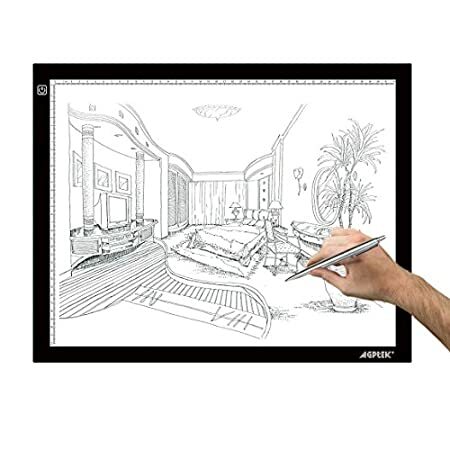 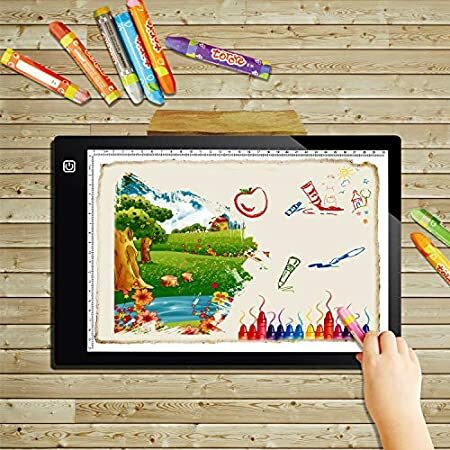 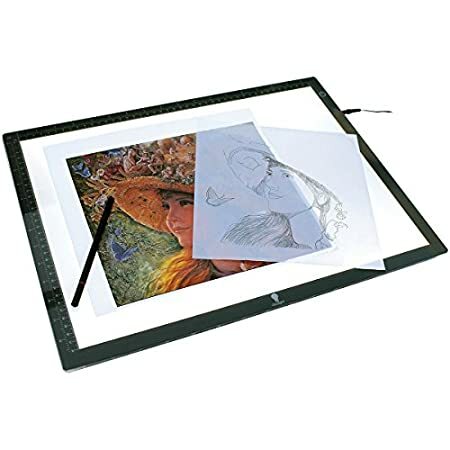 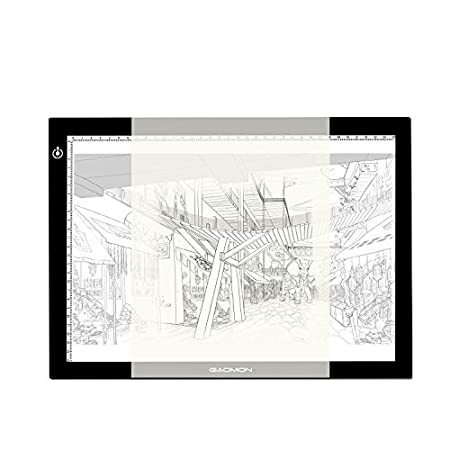 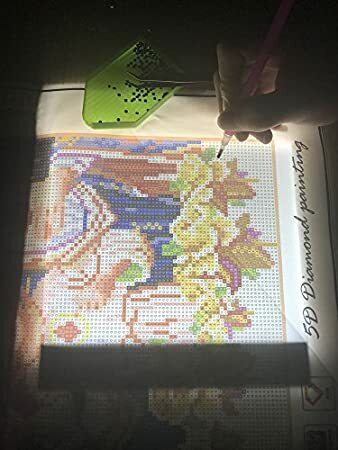 LED Tracing Light Table Portable Tracer Adjustable Illumination Panel A4 Ultra-thin 3.5mm USB Power Dimmable Artcraft Tracing Pad Box for Drawing, Designing Sketching, Animation, X-ray Viewing. 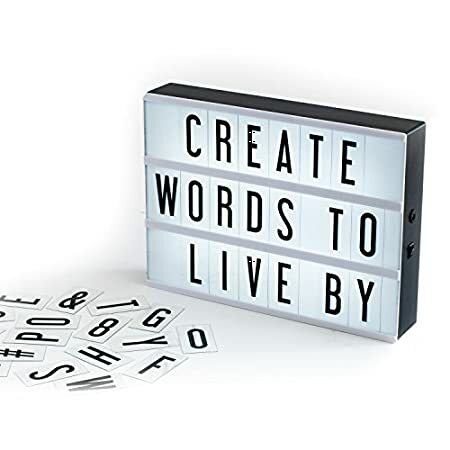 My Cinema Lightbox, The Original LED Marquee Light Box with 100 changeable letters & numbers, to create personalized signs! 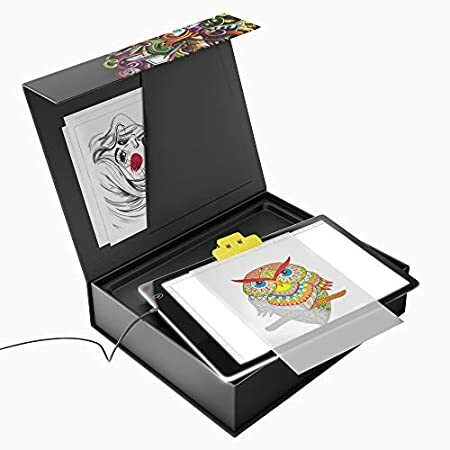 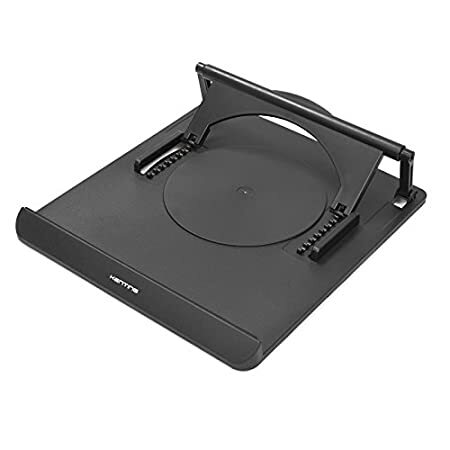 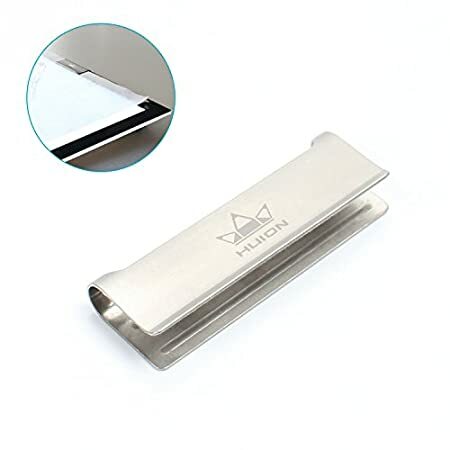 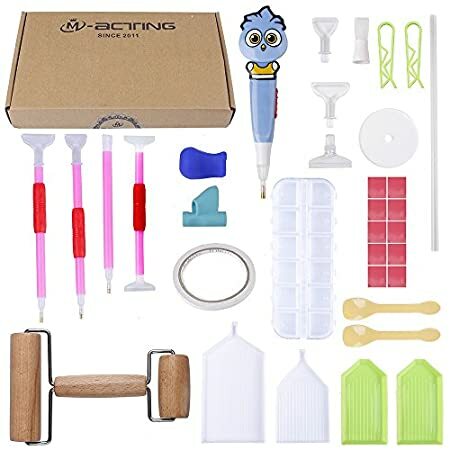 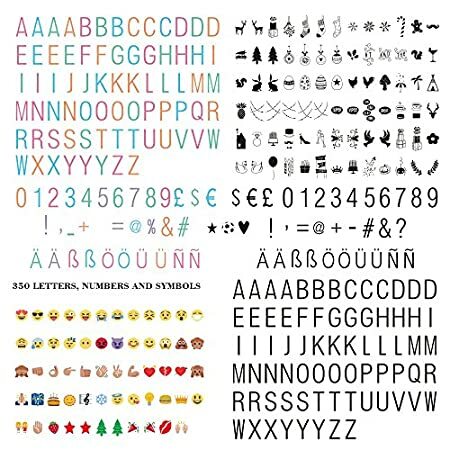 Includes letter storage and USB.